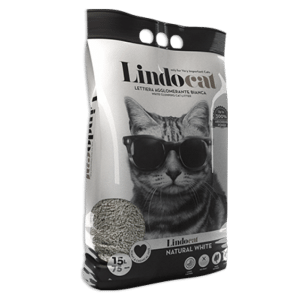 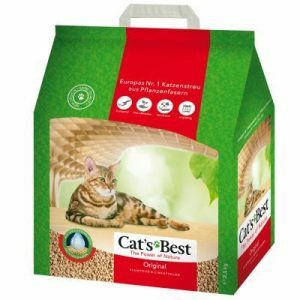 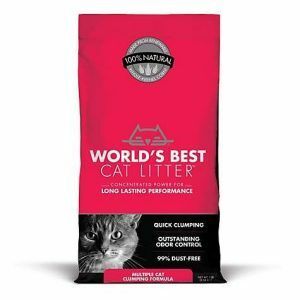 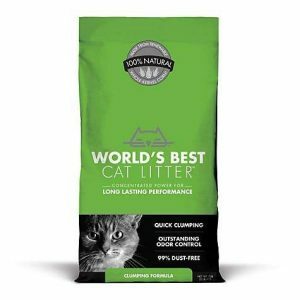 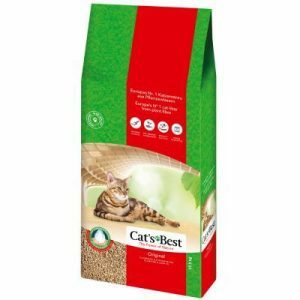 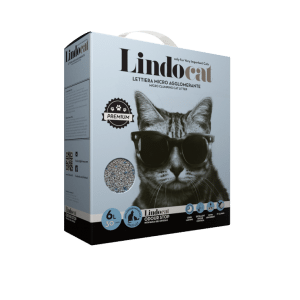 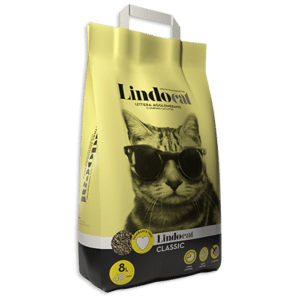 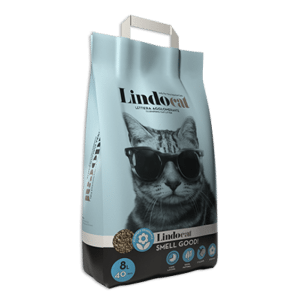 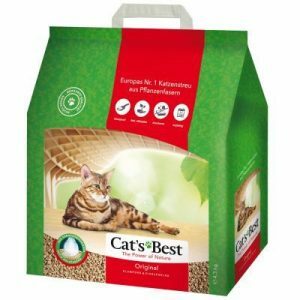 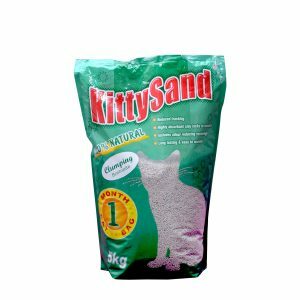 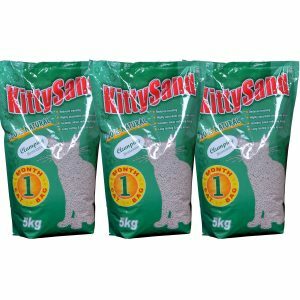 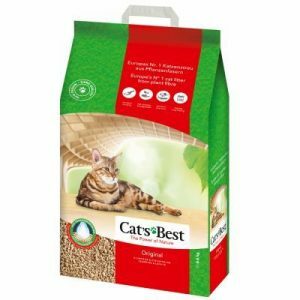 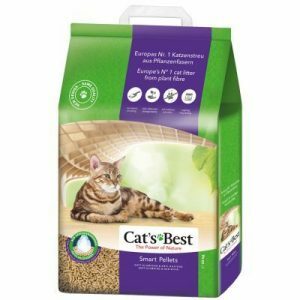 Rapid clumping with very pleasant talc fragrance, top performance litter with minimum consumption. 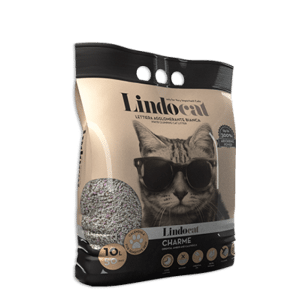 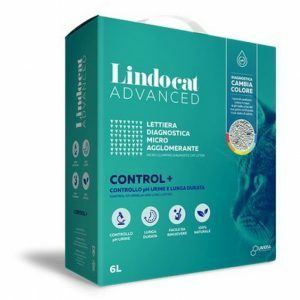 Excellent clumping, absorption and odor retention properties. 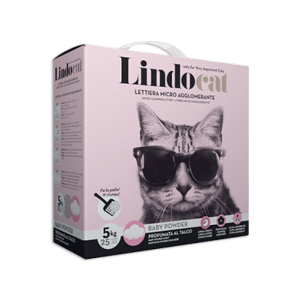 Pleasant flowery scented, for those who love a clean and fresh fragrance.